Aside from heating and air conditioning and pool equipment, heating water is the single largest energy burden for homes in Southern California. Though tank water heaters have long been the standard for heating household water, tankless water heaters, also called on-demand water heaters, are rapidly increasing in popularity due to the energy efficiency and convenience they offer. While tank water heaters continually keep heated water in a storage tank, tankless water heaters instantly heat water when you need it. When you turn on the hot water tap at your kitchen faucet, for example, a stream of water which runs through your water heater is immediately heated. Because tankless water heaters do not need to constantly use energy to heat a tank of hot water, they are much more energy efficient than standard tank water heaters. Tankless water heaters are up to 40% more energy efficient than conventional tank water heaters. When combined with a solar hot water system, tankless water heaters can save up to 80% on gas bills. With lower monthly operating costs and high gas and water savings, tankless water heaters usually pay for themselves in 3-5 years. 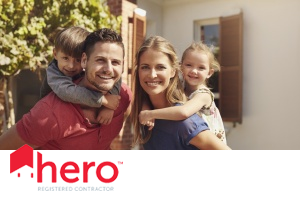 With on-demand water heating, you never have to worry about running out of hot water. Tankless water heaters tend to have a longer lifespan, lasting up to 20 years. Tankless water heaters offer some of the highest paying rebates available. 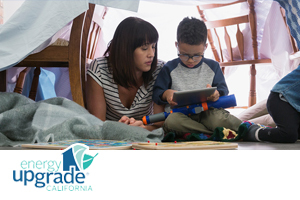 The Energy Upgrade California program is offering with up to $750 in rebates per tankless water heater. Many of the conventional 55-80 gallon water heater tanks are being installed inside the home and take up a lot of space. Tankless water heaters can easily be installed outdoors and can clear valuable space in the home. At SolReliable, we can help you upgrade to a high-quality and energy efficient tankless water heating system from Noritz as well as few other major US brands, all while taking advantage of local utility rebates. 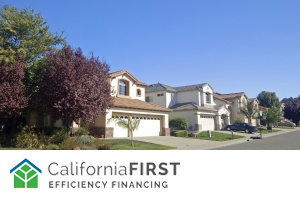 We’re also helping Southern California homeowners save with Energy Upgrade California, which is offering up to $5,500 in additional rebates with a Home Upgrade Package or an Advanced Home Upgrade Package. 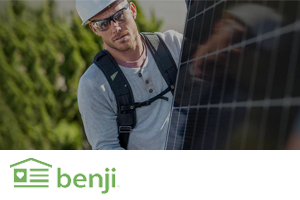 Through our partnership with the California Solar Initiative Program, you could even upgrade to a tankless solar thermal water heating system, offsetting up to 80% of your household’s water heating costs. Talk to us today about how we can help you save when you upgrade to tankless water heating. Upgrade to a tankless water heater with no money down by using our simple financing options. Start maximizing your energy savings. Upgrade to a tankless water heater today.